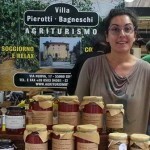 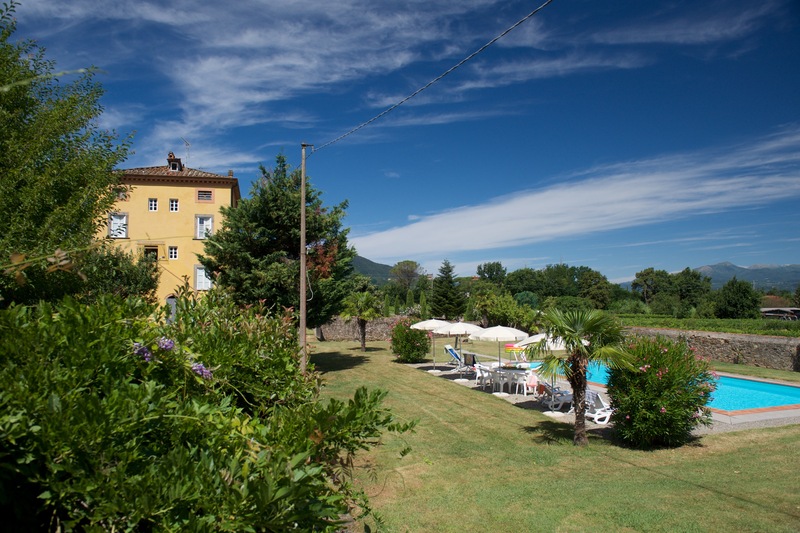 The big garden of Villa Pierotti-Bagneschi is enclosed in a typical stone wall. 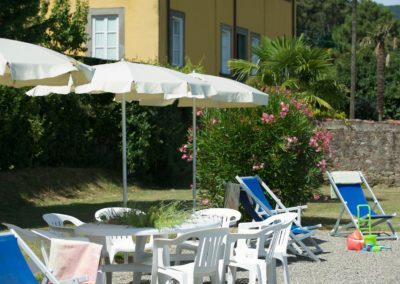 Embellished by plants and rows of vines, it offers a beautiful swimming pool equipped with sunbeds, sun chairs, tables and beach umbrellas. 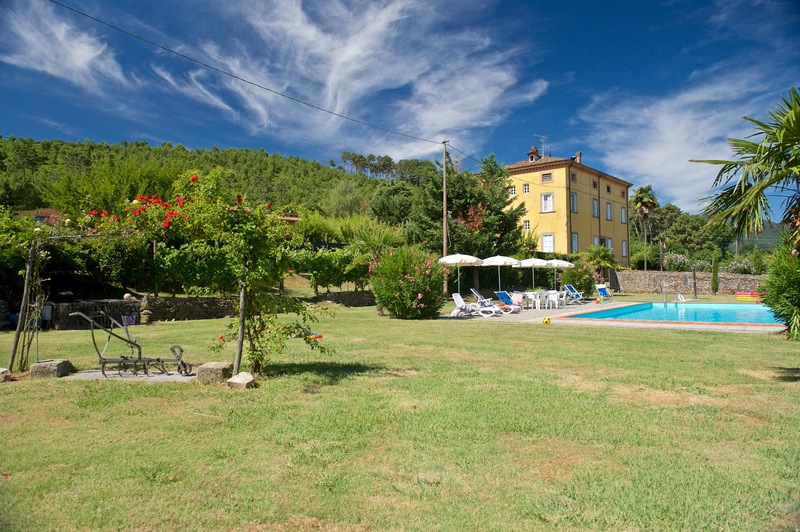 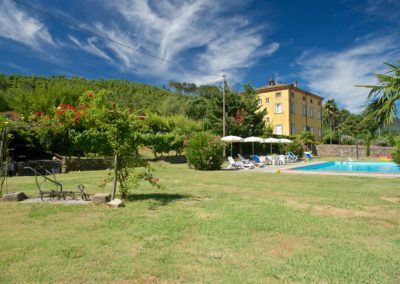 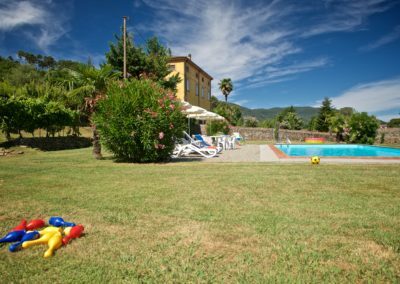 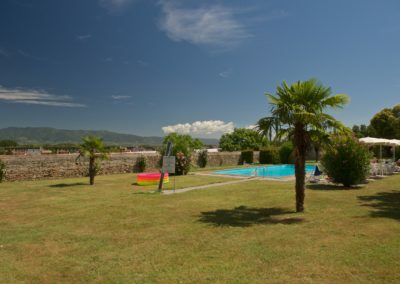 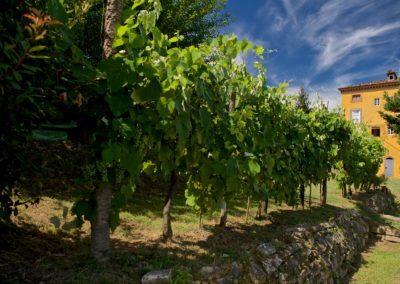 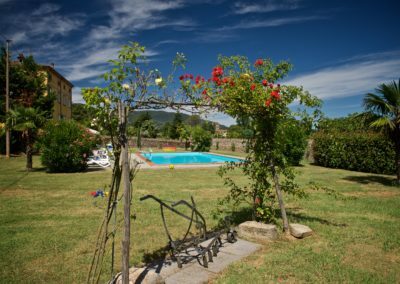 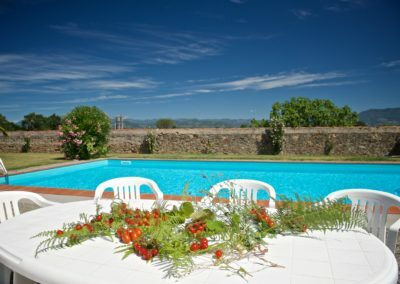 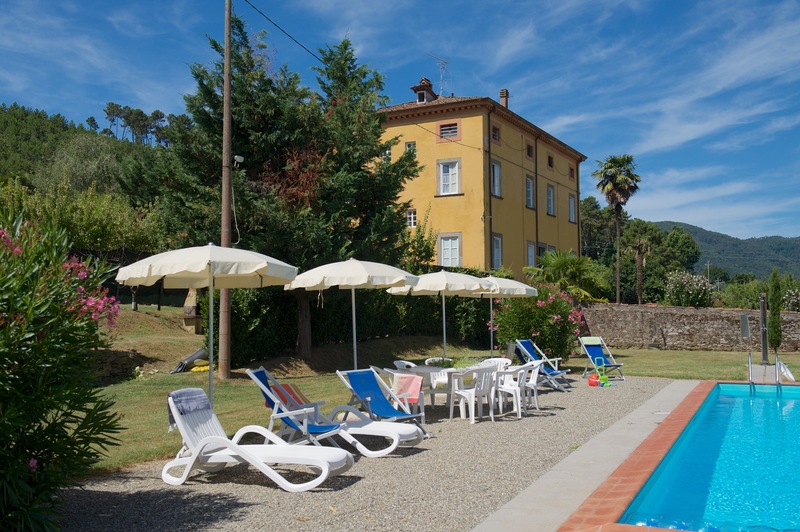 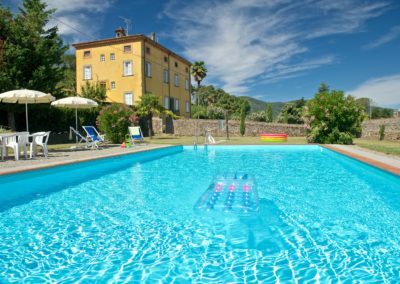 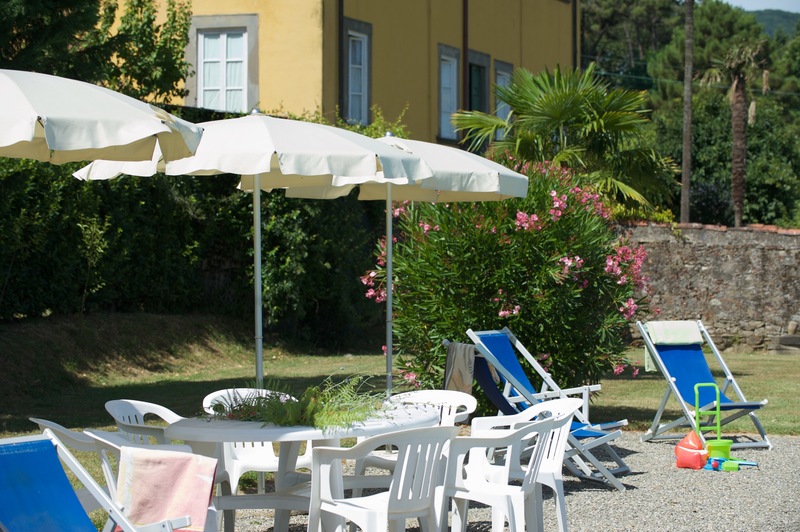 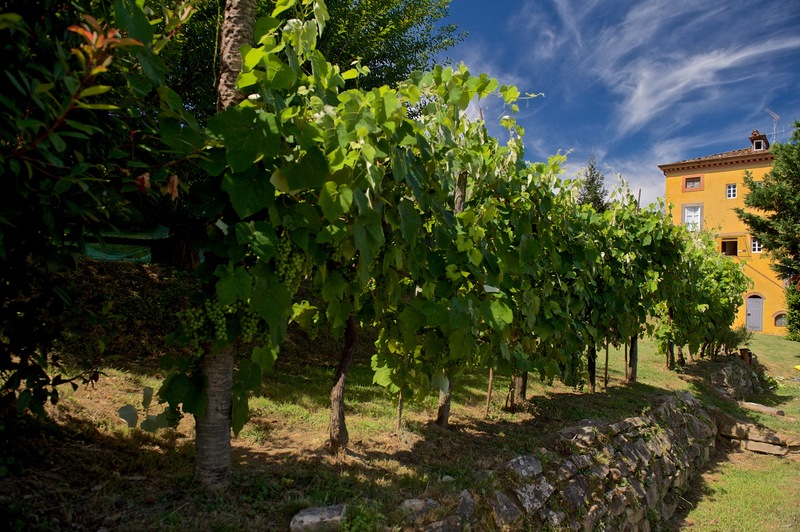 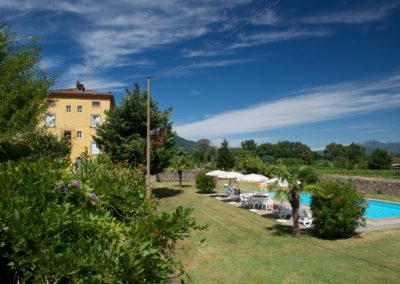 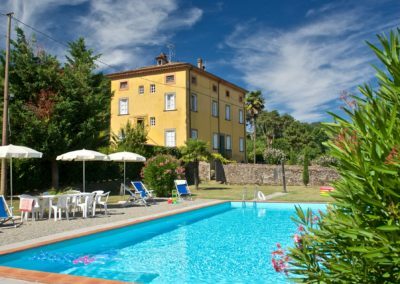 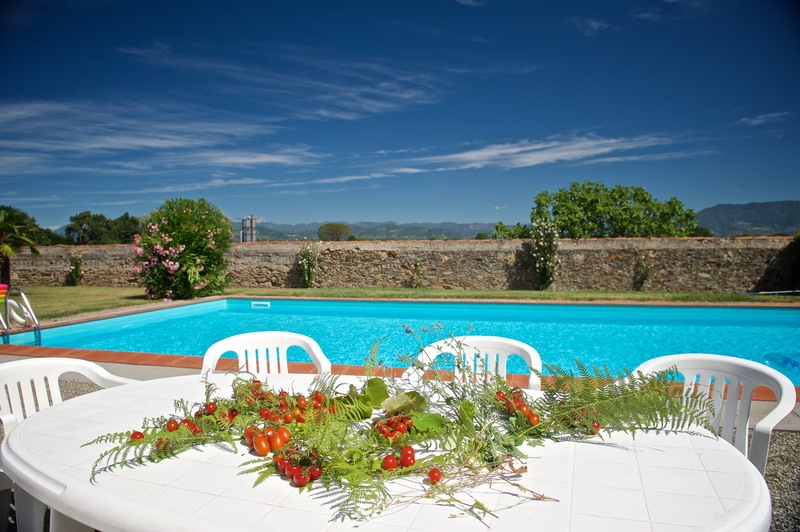 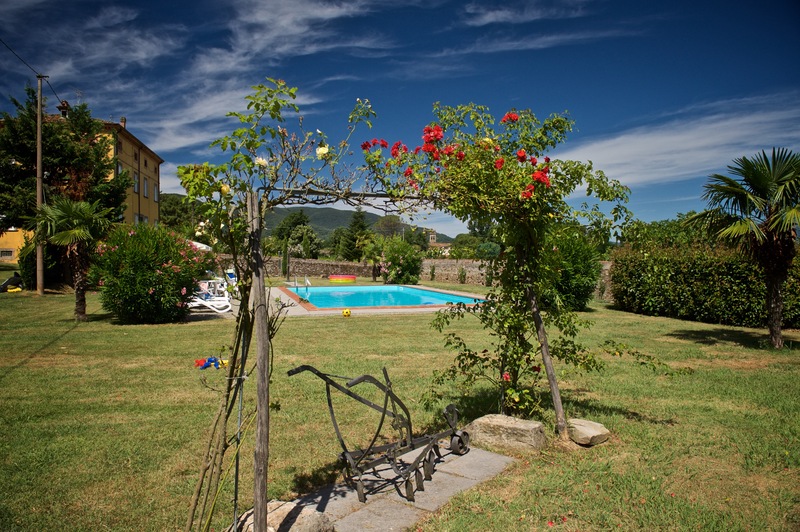 Guests will relax and spend unforgettable hours swimming and sunbathing or just sitting in the shade, reading or sipping a glass wine while they are surrounded by the lovely scenario of the countryside of Lucca.